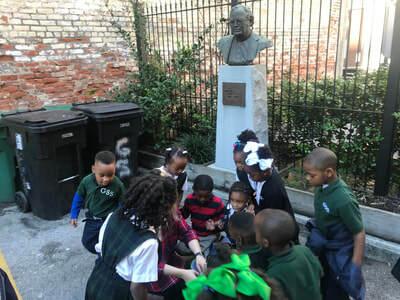 GSS uses hands-on exploration both inside and outside the classroom. 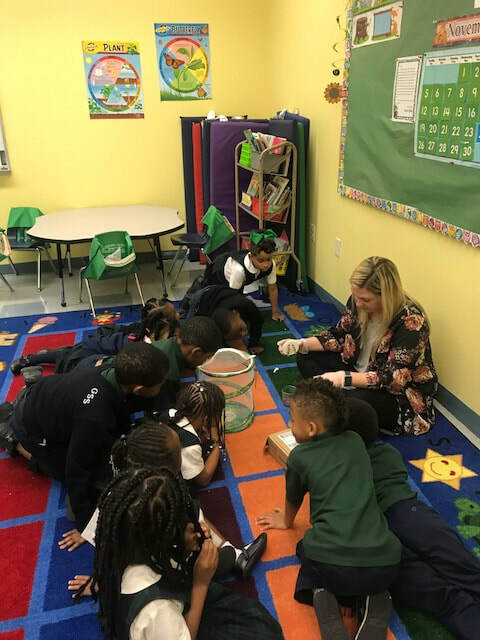 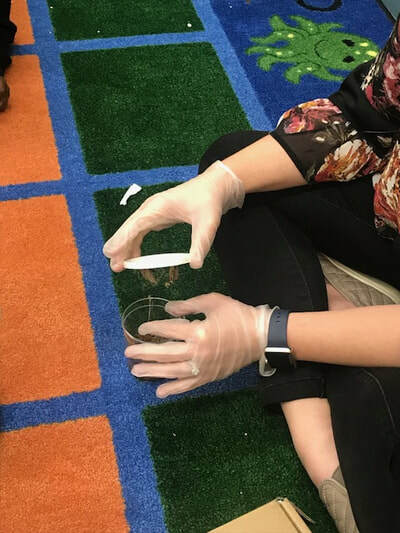 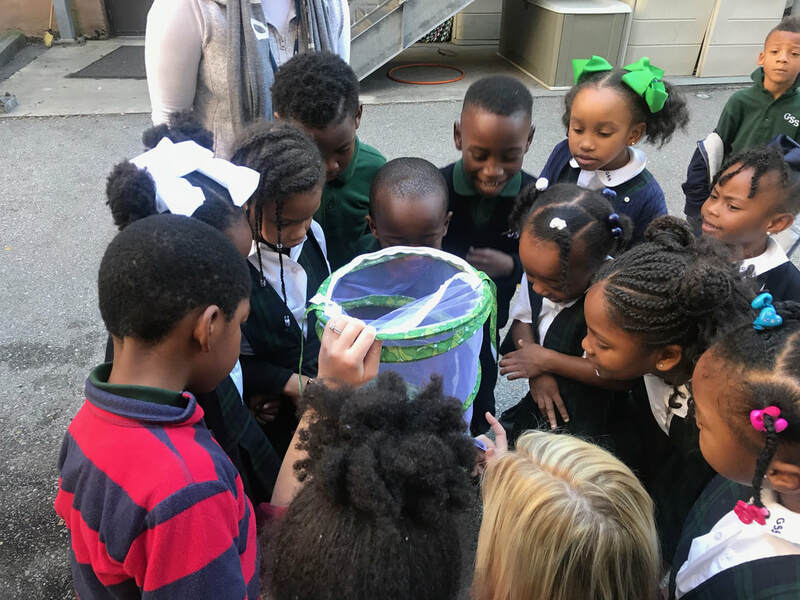 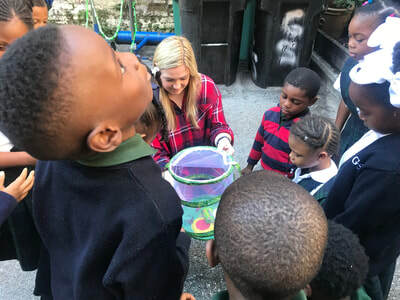 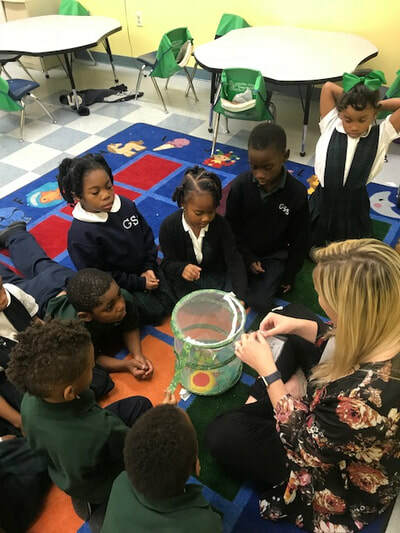 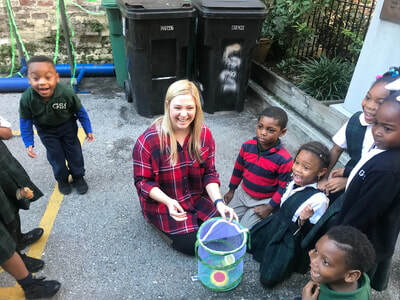 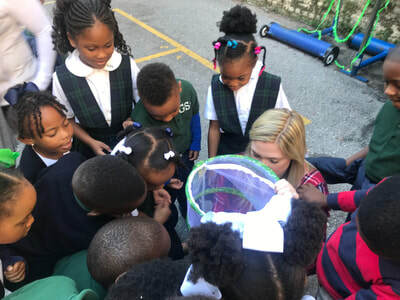 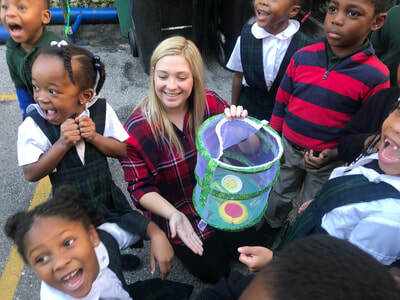 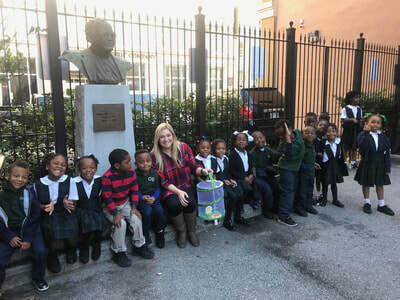 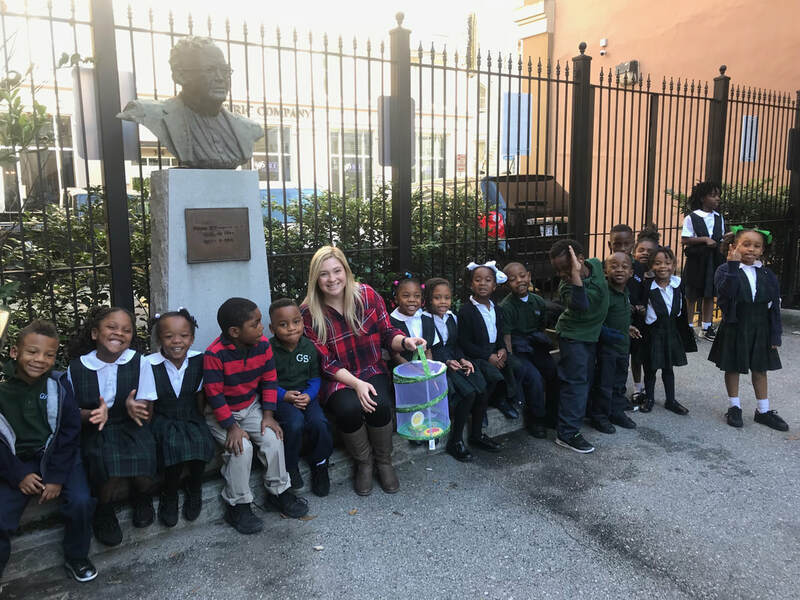 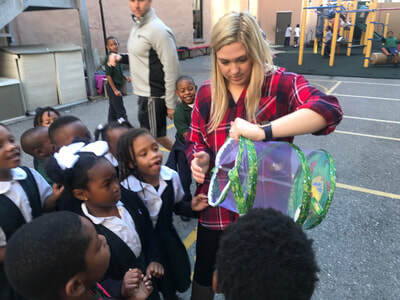 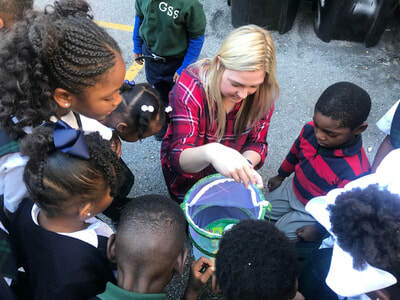 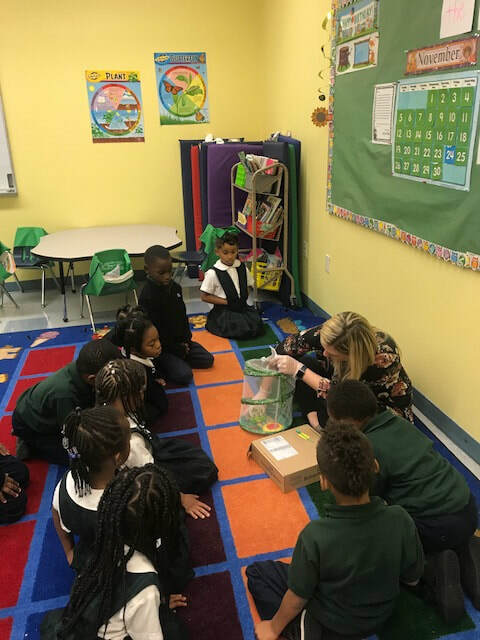 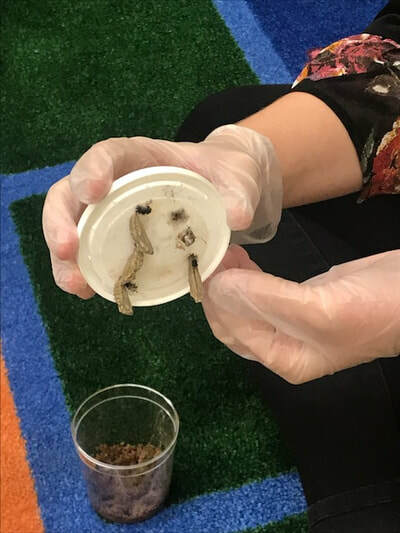 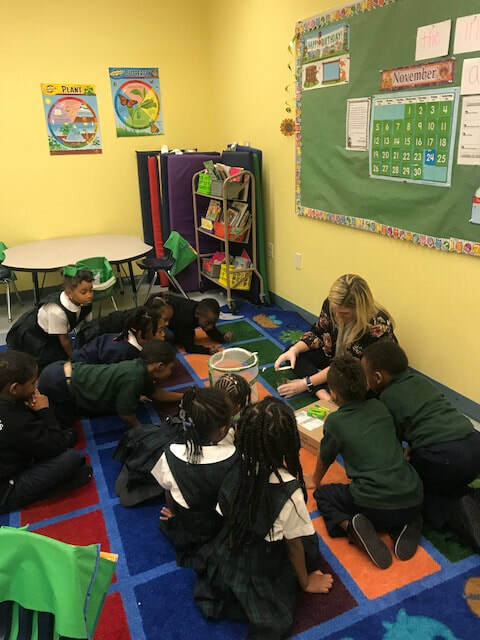 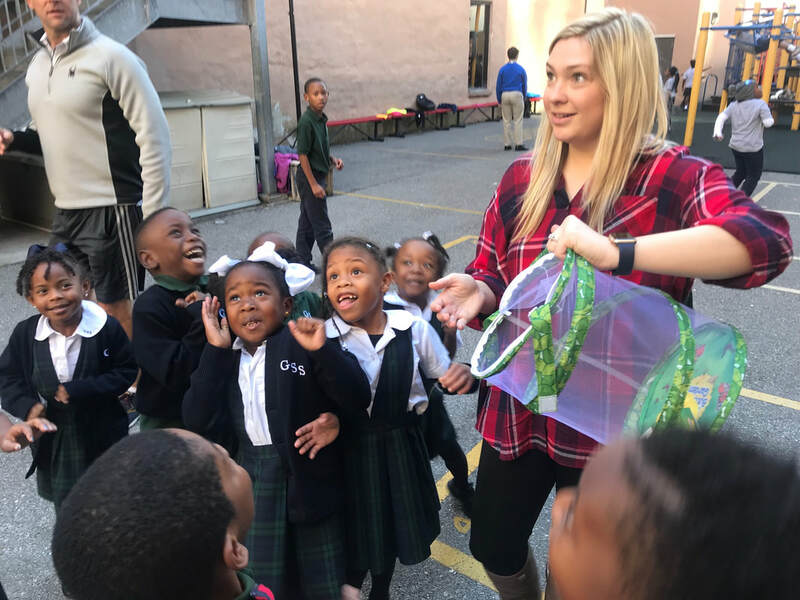 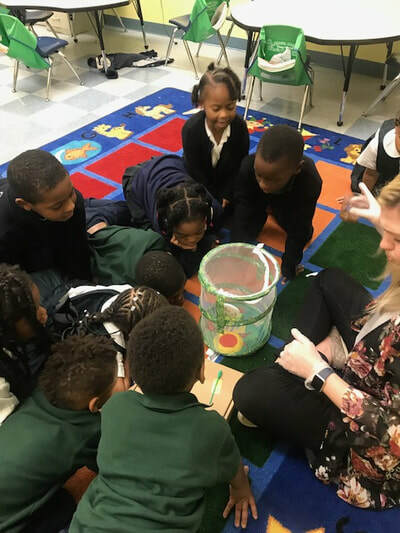 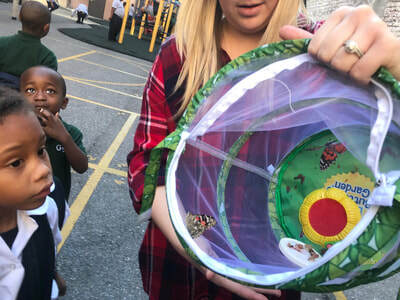 As a way for the students to truly learn through experience, kindergarten teacher, Ms. Rachel Caver, used butterfly cocoons for the students to see the life cycle transformation in real time. At the end, the students were excited to see the butterflies released into their natural habitat.